Kumu Hula Hokulani de Rego and Hālau Hula O Hokulani - hulafestivals Webseite! 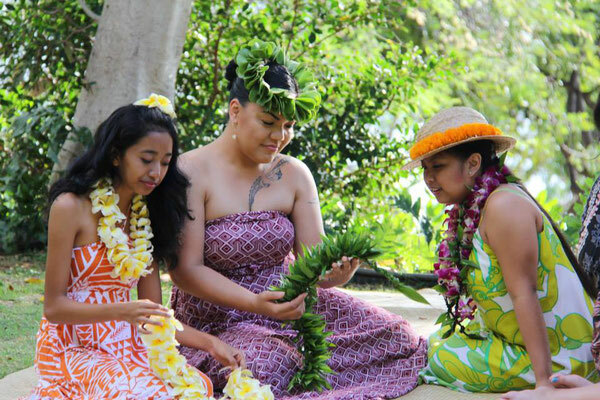 Kumu Hula Hokulani De Rego (Aunty Hokulani) and her husband Kumu Hula Larry De Rego (Uncle Larry) founded the „Hula ’Oni E“ Festival in Waikiki/O‘ahu in 1991. In 2016 it celebrated its 25th anniversary. 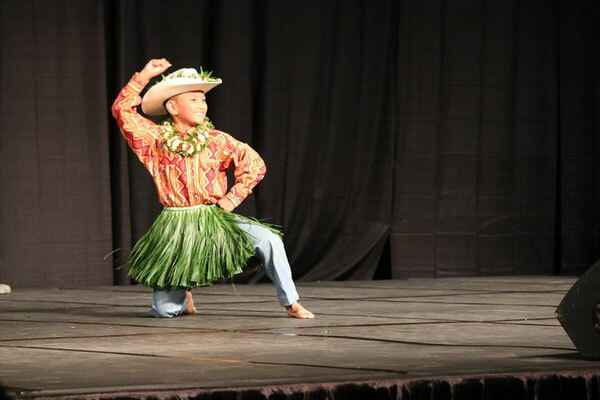 Their wish was and is to share Hawaiian culture and dance with the world. 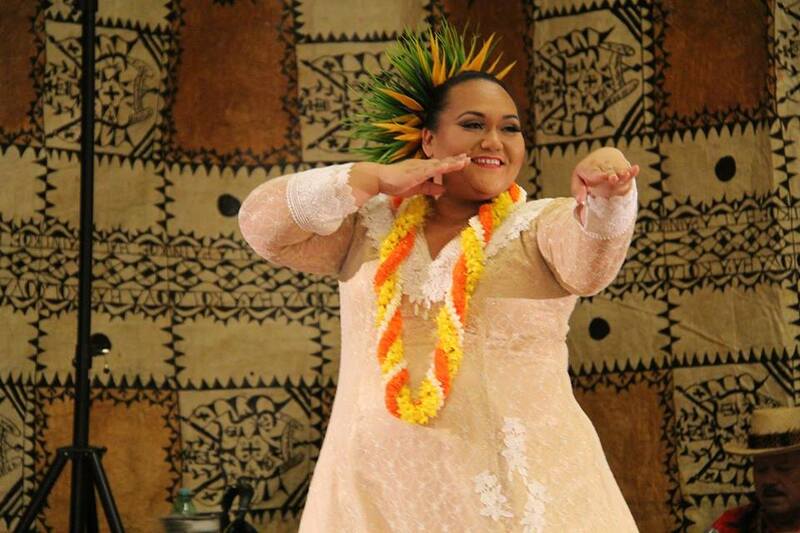 Europe and especially Vienna had an importance to Aunty Hokulani. So the idea was born to organize the first "Hula 'Oni E" Festival of Europe, in Vienna. We are so sad that Auny Hokulani passed away on 1 July 2016. She could celebrate this Festival with us. But she will be with us in our hearts. The concert on 30 October 2016 was be held in her memory. 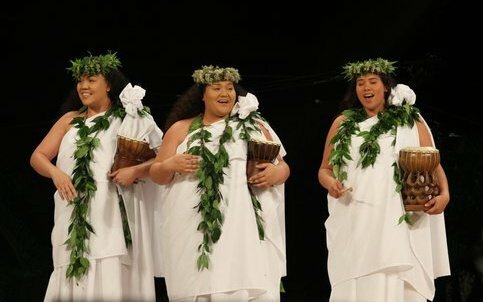 In future the Hālau will be led by her daughters Kumu Leinani De Rego Lauaki, Kumu Kehaulani Kawai and Kumu Leonani Nahooikaiki. 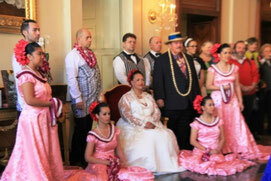 Hawai’i and Vienna share a history. 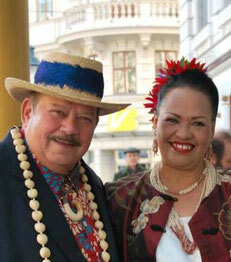 By the end of the 19th century, on his tour around the world, King Kalakaua travelled to Vienna. Here he fell in love with the Viennese Waltz. The King was a musician himself, he composed many songs and ever since he took the Waltz music to Hawai'i, we can find it in Hawaiian music once in a while. 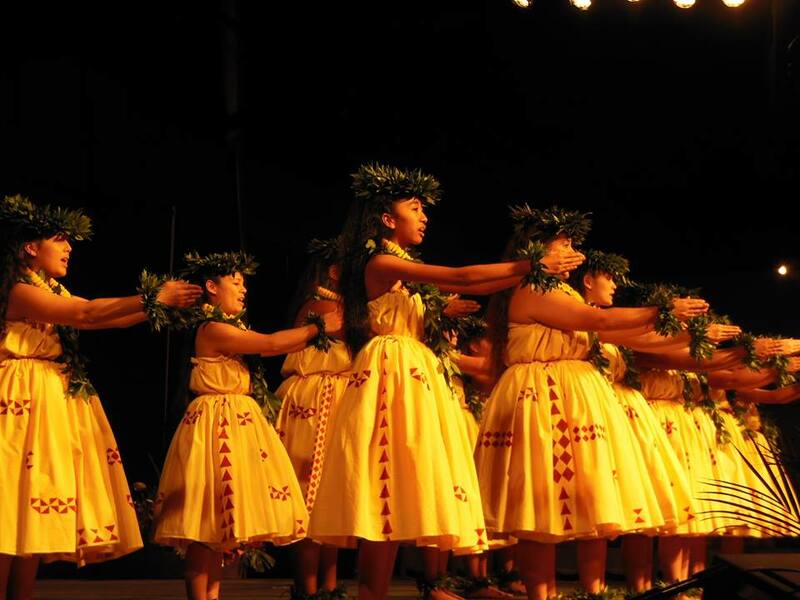 In March 2015, the Hālau travelled Vienna for the first time. 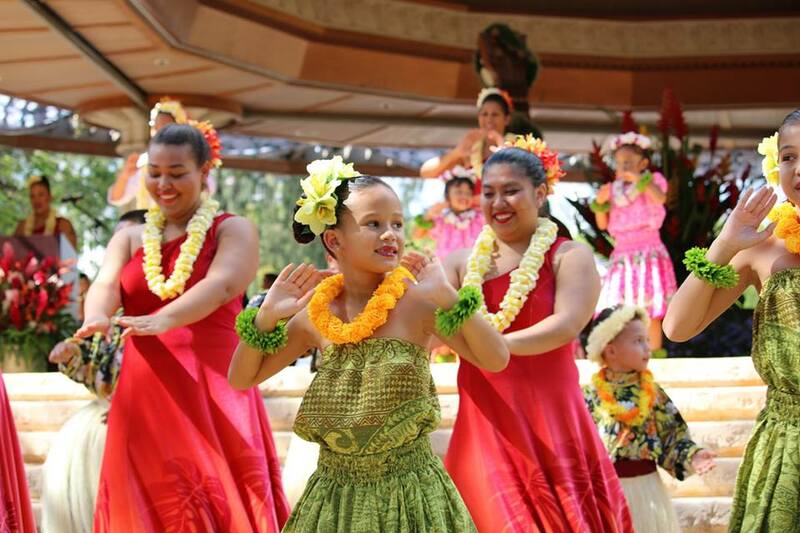 On the occasion of visiting the hotel Imperial, where the Hawaiian King had stayed during his visit in 1881, the Hālau was invited to dance Hula in the lobby of the hotel.